Even if you're not a golfer, join us for a wonderful buffet lunch at the golf course! 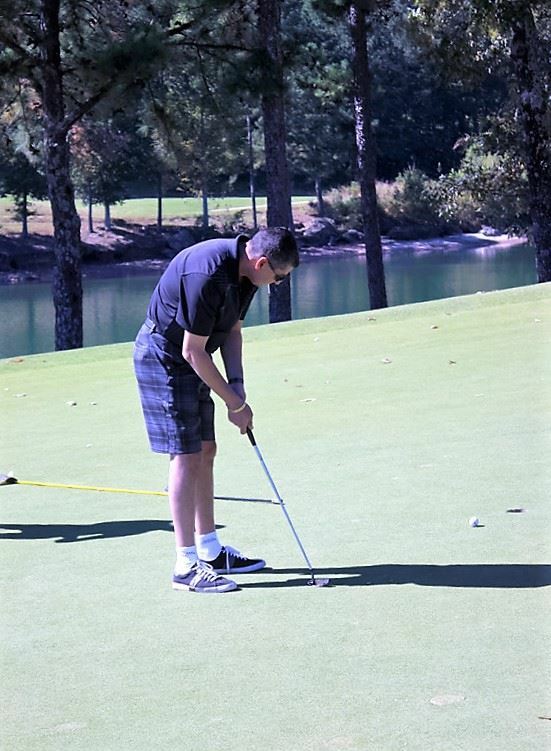 Join us on October 16, 2019 at the spectacular Legacy on Lanier Golf Club, at Lake Lanier Islands Resort. This is our 27th year of hosting this great event and we are going to make this year the best event so far. Contests include Closest To The Pin, Longest Drive, as well as the Putting Contest. Add in our completely cool door prizes, and we guarantee that we’ll add a little extra drive to your day on the course! Learn more about the event from Bill Skinner at bill.skinner@amplifii.com, or reach out to Michele Thomas at Michele.R.Thomas@usps.gov. Registration will open soon. Grab your clubs and join us on the links!